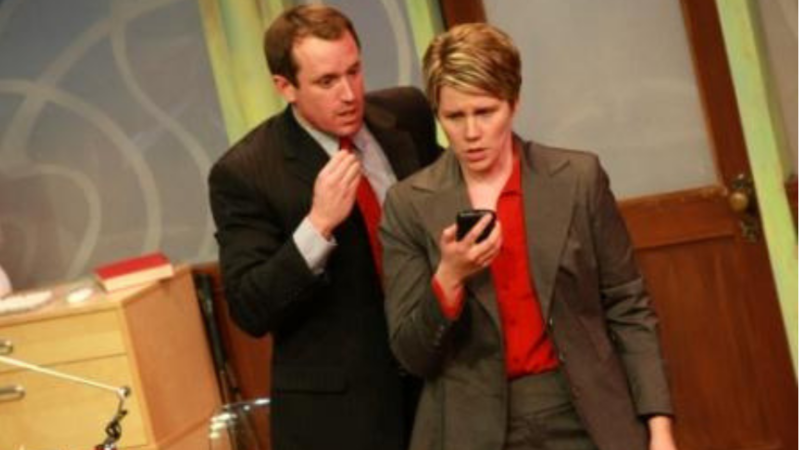 Sexual politics collide with legal brinksmanship in this whip-smart romantic comedy making its World Premiere on the Actor's Express stage. Sy, an ambitious attorney, is in love with her co-counsel Madi, who in turn is involved with Chris, another lawyer in the firm who is just not quite sure how to express himself. While in the midst of a high-profile legal case, the love triangle gets complicated by a series of seductive, eloquent love letters. 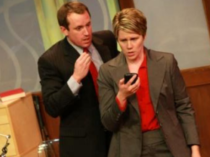 This hilarious love story was a 2009 finalist in the Alliance Theatre’s prestigious Kendeda Graduate Playwriting Competition. Thursday 11/5 – Saturday 11/7 at 8 p.m.
Sunday 11/8 at 5 p.m.
Wednesdays-Saturdays 11/11 – 12/5 at 8 p.m. Except Sunday 11/22 at 2 p.m.